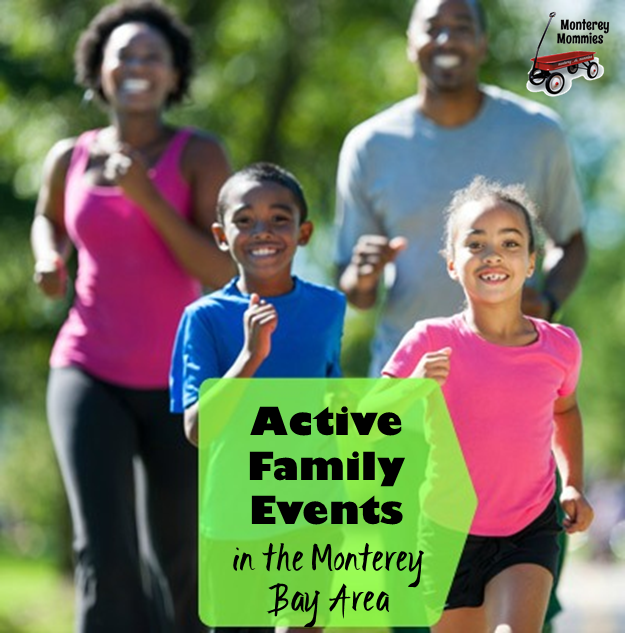 Looking for information on fitness, nutrition, active family activities and mama-friendly gyms in the area? 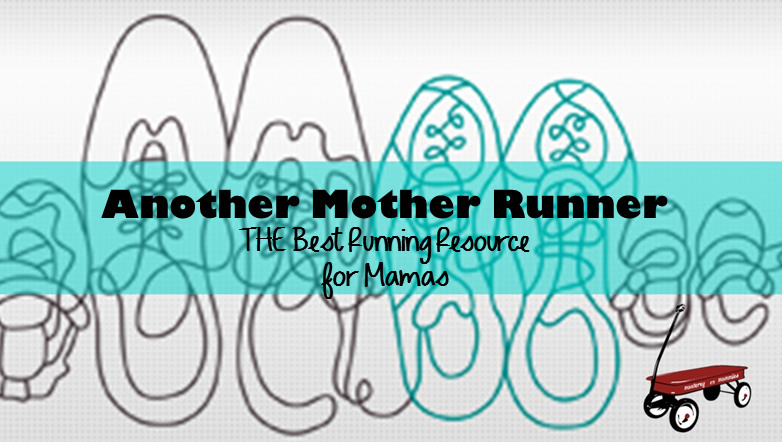 Looking to add your resource to our list? 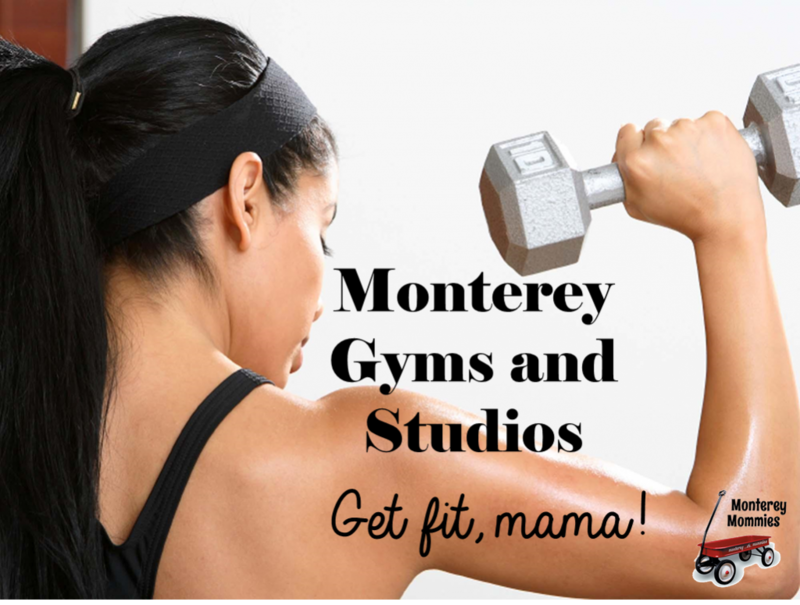 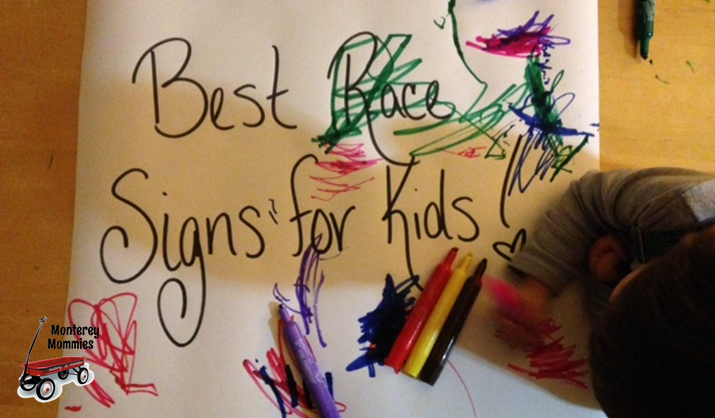 E-mail us at fitmamas@montereymommies.com!